It is one of the oldest theaters in Poland existing since 1879. In 1945 the inauguration ceremony of Theatre of Kielce Voivodeship took place and permanent acting ensemble was established. For the last 23 years the theater had been managed by Piotr Szczerski, theatre director from Kraków. Thanks to his policy of conducting the theater – repertoire diversity, openness to the avant-garde and the young, talented artists – Kielce drama scene has become a place where phenomena important for the Polish theatre, and moreover, noticed and appreciated in the world, take place. Writing texts on request and for specific actors is practiced in the theatre. Excellent team of young well-integrated, talented people and a bit older experienced actors is appreciated not only by the jury of festivals to which the Theater has been going to almost continuously for several years, but also by the people who cooperate with it. 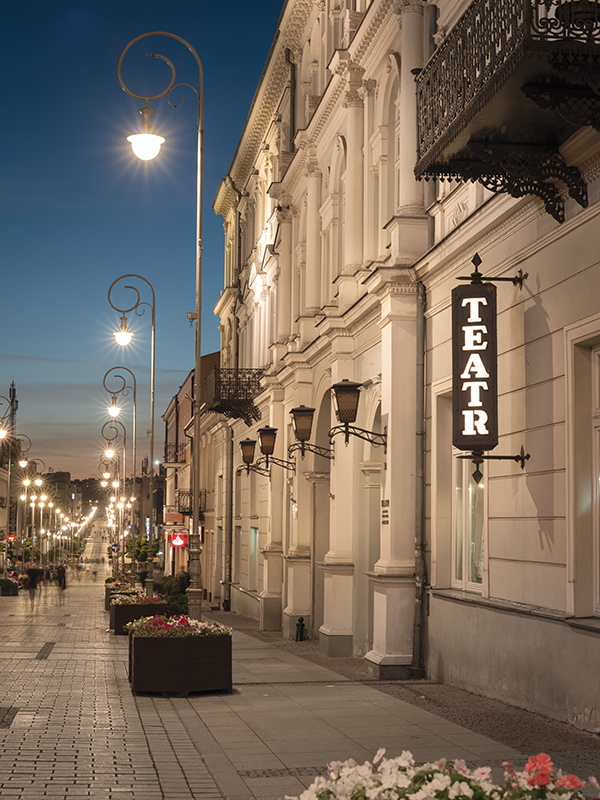 Teatr Ludowy is one of the youngest theatres in Cracow. The theatre opened in 1955 with a premiere of Krakowiacy i górale by Wojciech Bogusławski. 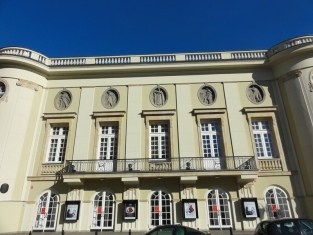 Since 2017 the theatre is managed by Małgorzata Bogajewska. The theatre specializes in contemporary dram, modern re-interpretations of classics and well-made plays. Łaźnia Nowa is an actively operating Cracow theatre, located in a renovated postindustrial space of former workshop halls of the communist School of Mechanics in Nowa Huta. In the ten years of its existence, the theatre has become a recognised trademark in Polish theatre. It initiated a number of popular festivals, such as Genius Loci Theatre Festival, the Divine Comedy International Theatre Festival and Mrożek Festival. Łaźnia Nowa does not have fixed cast and its productions follow the practice of inviting various actors and directors to cooperate. Both recognised and budding theatre artists find here excellent conditions to produce their work. To date, the theatre has hosted productions prepared by artists such as Michał Borczuch, Łukasz Czuj, Iga Gańczarczyk, Paweł Kamza, Marcin Liber, Paweł Passini, Wiktor Rubin, Monika Strzępka, Marcin Wierzchowski, Paweł Świątek, Weronika Szczawińska and Michał Zadara. Between 2005 and 2015, Łaźnia Nowa theatre produced more than 40 shows, both independently and in co-production with other institutions such as Jerzy Szaniawski Theatre in Wałbrzych, Contemporary Theatre in Szczecin, Dramatic Theatre of the Capital City of Warsaw, Montownia Theatre and Imka Theatre. Łaźnia Nowa’s productions successfully participate in numerous theatre festivals, such as the Interpretations National Directing Art Festival in Katowice, R@port Festival of Polish Contemporary Arts, Premiere Festival in Bydgoszcz, Theatrical Whims in Wałbrzych and Gliwice Theatre Meetings Festival. They are also regularly shown abroad, for instance in Berlin, Madrid, Mexico City and Singapore. The unusual space of Łaźnia Nowa theatre (there are two stages with auditoriums of up to several hundreds spectators, as well as a spacious foyer) attracts the best productions from Europe. 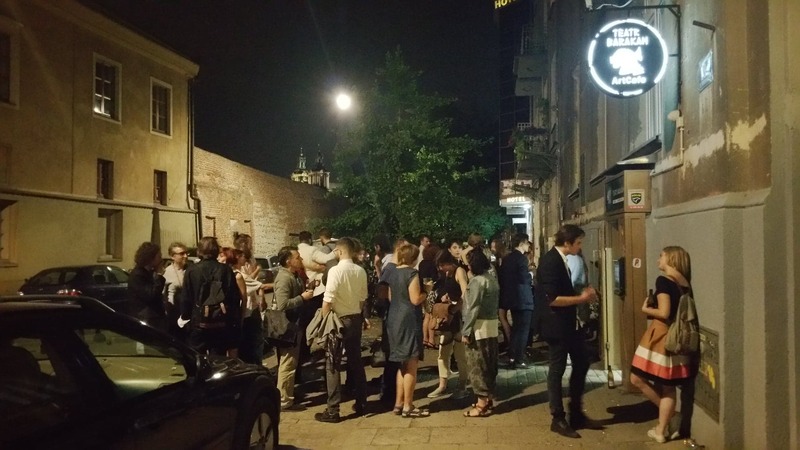 Recently, the theatre hosted controversial Kamp by the Dutch Hotel Modern theatre group and Hedge Knights by the machina eX collective from Berlin. On regular basis, rock concerts by leading artists from Poland and abroad take place here. The rich artistic offer of Łaźnia Nowa proves wrong all those who like to believe the worst about the district of Nowa Huta and complain that nothing can be done here. Determination and firm faith in the power of human creativity allowed the theatre to become rooted in the local landscape, to gain regular audience and be hopeful about the future. The Stanisław Wyspiański Śląski Theatre in Katowice is the biggest and the most important theatre stage in Upper Silesia. It presents Polish and world literature output, classic and contemporary. In a season the audience can choose among more than 30 propositions: spectacles, concerts, debates, exhibitions, workshops or meetings. In Katowice takes place cycle Europa in Śląski and during it their performances show best artists from European stages. Katowice theatre is also co-organizer of All-Poland Festival of Directors’ Art "Interpretations", Festival of the New Stage Design or Silesian Laboratory of Theatre Pedadogy. Nowy Teatr is created by Krzysztof Warlikowski and a group of his regular collaborators. The main goal, which behind the concept of this place, is communication and creating a meaningful dialogue with the audience. This dialogue can be based on an understanding or it can start with a provocation that changes the routine way of thinking. Nowy Teatr seeks to expand the area of dialogue with the audience not confining itself to theater performances alone. It aims to be a place for a whole new artistic situation. An area free for artists and curators to create a space defined by innovative people. STUDIO The­atre Gal­lery is a place for inven­tive expe­ri­ments con­duc­ted by arti­sts repre­sen­ting various arti­stic doma­ins. 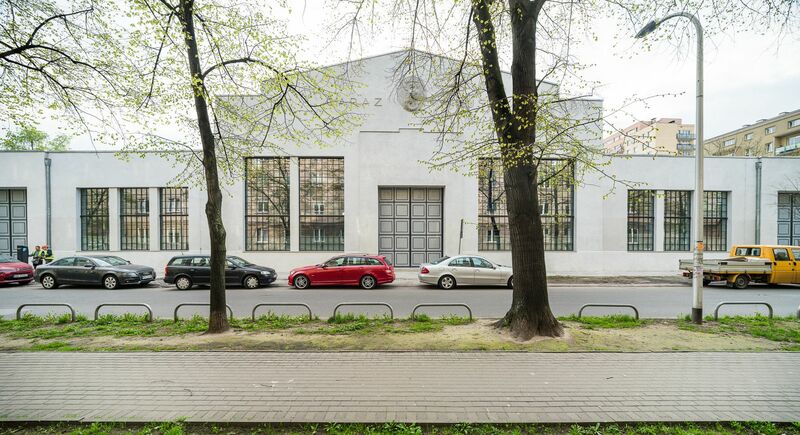 With refe­rence to its avant-garde tra­di­tion and with Sta­ni­sław Ignacy Wit­kie­wicz as its patron, STUDIO will esta­blish a space for free spe­ech where dif­fe­rent disci­pli­nes of art. will inter­pe­ne­trate: the­atre, visual arts, music, film. In accor­dance with the tho­ughts of the The­ory of Pure Form author, the invi­ted arti­sts will have an oppor­tu­nity to carry out aesthe­tic expe­ri­ments. STUDIO does not esta­blish a pro­gramme, but a PLACE, where one can think dif­fe­rently than in the reality pro­gram­med by poli­ti­cians and adver­ti­se­ment agents. STUDIO aims at chan­ging this reality. 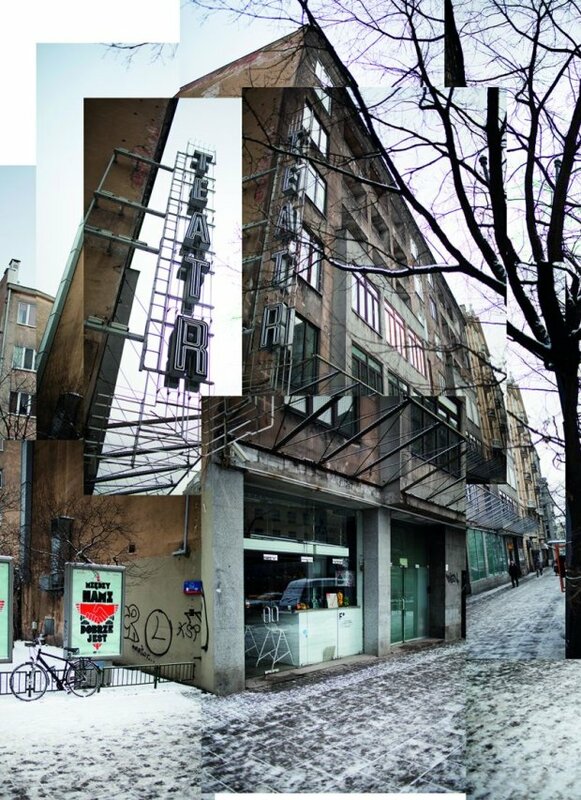 The star­ting point for us will be the question con­cer­ning the future of arti­stic the­atre in Poland and Europe and, more pre­ci­sely, how can it defend its posi­tion in cur­rent social, eco­no­mic and poli­ti­cal situ­ation. STUDIO is an open and demo­cra­tic space with no pri­vi­le­ges. The same prin­ci­ples apply to eve­ry­one. Eve­ry­one is free to cho­ose the topics and arti­stic means. It is the con­cept, not conven­tion that mat­ters. There is no place for star­dom, but for part­ner­ship. The STUDIO actor is a mind­ful artist whose role in the per­for­mance does not limit to being an ele­ment of the sta­ging. The prac­ti­cal reali­sa­tion of the The­atre Gal­lery idea will be a per­ma­nent set on one of the sta­ges, inau­gu­ra­ted by an art. show. Thus, the stage design will auto­ma­ti­cally become a work of art. exhi­bi­ted in the the­atre space. Seve­ral direc­tors will be wor­king there. In the 2016/2017 season, the "Izolatka" project, on the Modelatornia stage, was realized by Miko­łaj Gro­spierre and Olga Mokrzycka Gro­spierre. This season STUDIO has invited Daniel Buren to participate the project. On September the 9th Daniel Buren personally opened his Work In Situ in STUDIO Theatre Gallery. 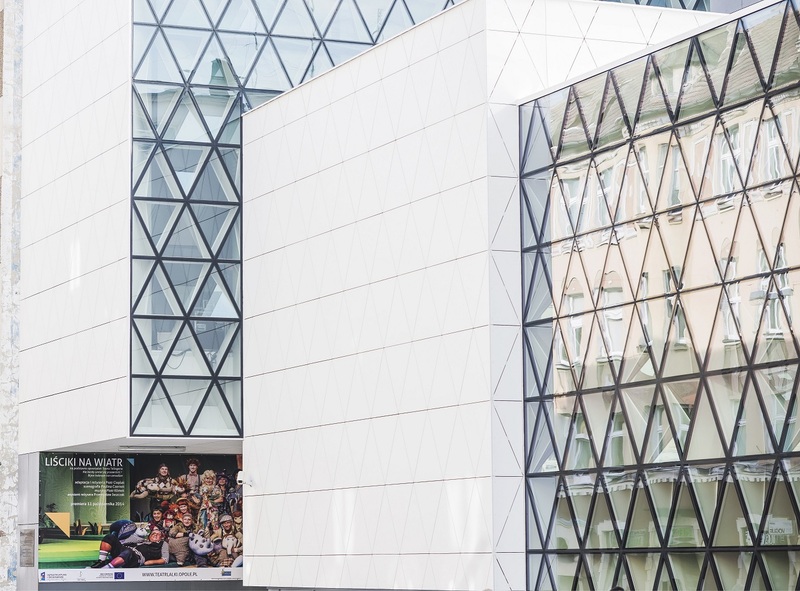 Komuna Warszawa is one of the most important independent avant-garde theatres in Poland, experimenting at the borders of performing arts, video-installation and music. In its original text-based works, Komuna Warszawa explores key issues of the contemporary world, ceaselessly seeking new forms and means of expression. Komuna Warszawa has taken part in some of the most important festivals in Poland and the world, performing at such venues as La MaMa in New York City, HAU in Berlin or 104Centquatre in Paris. Komuna Warszawa is also a production house where different art worlds meet – Komuna has produced performances by both mainstream theatre artists (Grzegorz Jarzyna, Monika Strzępka and Paweł Demirski, Michał Borczuch, Markus Öhrn) and by rising stars of the Polish dance and performative scene (Marta Ziółek, Paweł Sakowicz, Iza Szostak, Ania Nowak, Cezary Tomaszewski). Komuna Warszawa co-operates with curators for the performing arts and music sector, the result being interesting projects dedicated to one specific issue, e.g. We, the Bourgeois, The Future or the ongoing series Pre-war/War/Post-war and Musicals. Musicals. One of the most important projects to generate critical acclaim and audience interest was the pioneering attempt at an “archaeology” of performing arts known as RE// MIX. Over a period of four years created performances in direct response to past masterpieces of performing arts avant-garde. A hit of the 2016–2017 Warsaw theatre scene was a series titled MicroTheatres: performances by various artists of no more than 16 minutes with at most four participants, using no more than four lights, two microphones and one projector. As a result, as many as 16 microshows were created, which addressed such issues as the nature of theatre, at the same time struggling with formal and financial limitations. 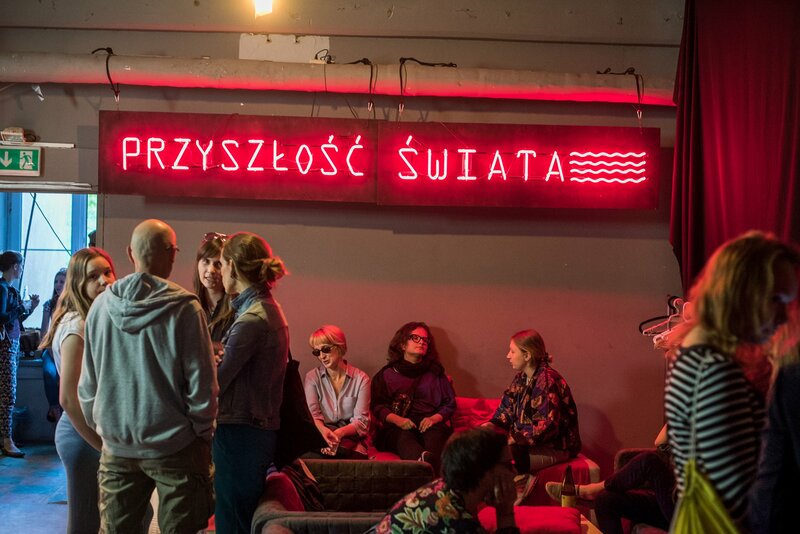 Komuna Warszawa is also an important venue for theatre performances, as well as performance art pieces, lectures, film and video-art screenings, concerts and discussions. provocativeness with innovative performative procedures and fresh poetics, to attract the audiences of all ages. MLADINSKO IS NOT ONLY FOR THE YOUNG. each other to become a fine-tuned whole. MLADINSKO IS NOT JUST SLOVENIAN. THEATRE. We are a theatre. But we expect more than just “watching” from our spectators, we try to engage them into a dialogue and make them active participants. We create performances. But we don’t create in a vacuum. We critically observe our society, comment on it and strive to shape it. Mladinsko is a theatre organism that tries to penetrate into the public space from the stage, so that for us, the public space becomes an equal space for performance. MLADINSKO IS NOT JUST A THEATRE. National Academy of Theatre Arts was formed in 1946. AST runs one season of master studies leading to a Master of Fine Arts degree at the Acting Department and the Drama Directing Department in Krakow, the Acting Department and the Puppetry Department in Wroclaw, and the Department of Dance Theater in Bytom. 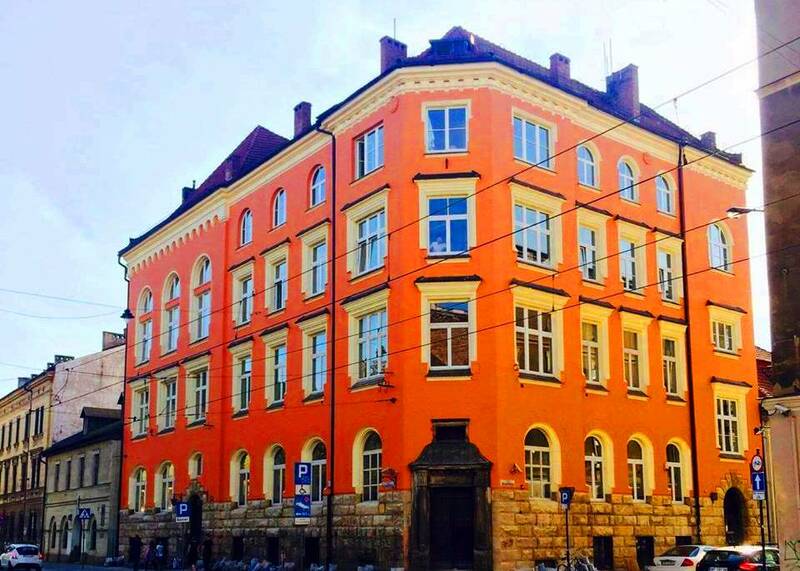 It is a national academy and it has the authority to issue the following types academic degrees: Doctorate, Habilitation and Professor of Theatre Arts. Direct supervision of the AST falls to The Ministry of Culture and National Heritage. 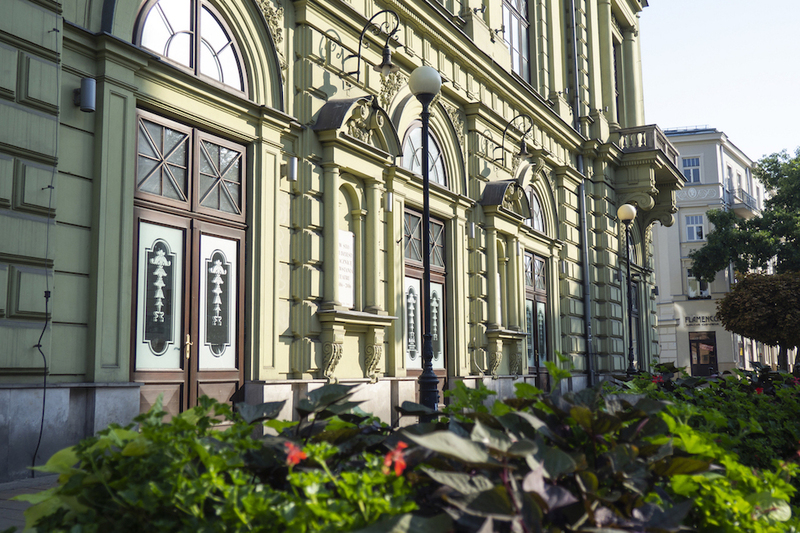 The School has professionally equipped stages in Krakow (St. Wyspiański Stage, Stage 210, Classical Stage) and Wroclaw. Paweł Sakowicz is a choreographer and dancer. 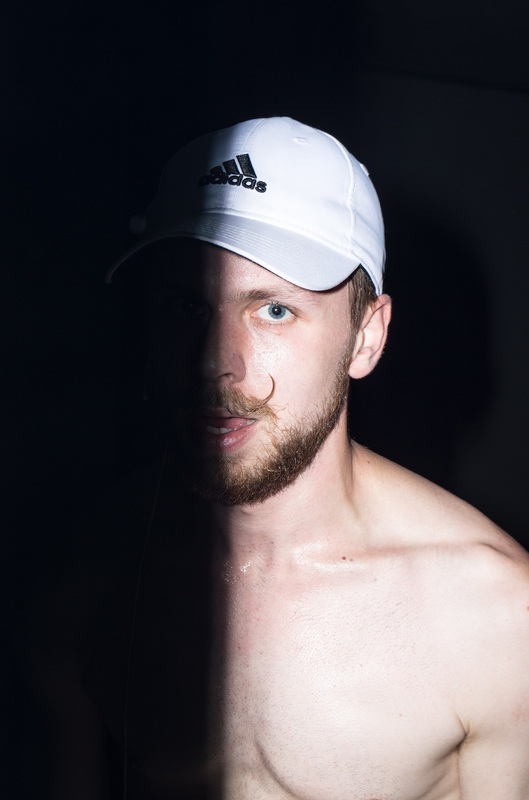 He graduated from the University of Warsaw with a degree in political studies and holds an MA in performance and choreography from the London Contemporary Dance School. He has collaborated with Ramona Nagabczyńska, Marta Ziółek, Iza Szostak, Alex Baczyński-Jenkins, Rebecca Lazier, Isabelle Schad, Peter Pleyer, Joanna Leśnierowska, Magda Szpecht, and Anna Smolar. For a few years, he has been working with artists and curators in Warsaw, London and Berlin. In the summer of 2013, Paweł was a resident at Berlin’s Uferstudios, where he started to work on a solo inspired by Thomas Bernhard’s language. Bernhard premiered at the Zbigniew Raszewski Theatre Institute in Warsaw in June 2014. The piece was selected to be presented at the Polish Dance Platform 2014. In 2015, Sakowicz was an artist in residence at the Art Stations Foundation by Grażyna Kulczyk (as part of the Solo Project Plus 2015). In December 2015, he presented TOTAL, a piece that problematizes the issues of virtuosity and examines speculation as a potential choreographic tool. The piece was selected to be presented at the Polish Dance Platform 2017. In 2017, he was developing another solo work: JUMPCORE was premiered in December 2017 in Lublin (MAAT Festival) and Warsaw (Studio Theatre). Currently, Paweł is working on two new pieces at Nowy Teatr in Warsaw: Thriller (in collaboration with Anna Smolar) and MASAKRA (January 2019). Sakowicz’s artistic development was supported by a scholarship awarded by the Ministry of Culture and National Heritage of Poland, a residency programme run by the Institute of Music and Dance in Warsaw, by the Alternative Dance Academy of the Art Stations Foundation by Grażyna Kulczyk, and by the Centre National de la Danse in Paris. He collaborated as choreographer with Nowy Teatr in Warsaw, Studio Theatre in Warsaw, the Szaniawski Theatre in Wałbrzych, Polski Theatre in Poznań, Polski Theatre in Bydgoszcz, and Lithuanian National Drama Theatre in Vilnius. Paweł was the curator of two editions of the dance education program Poruszyciele#Wałbrzych. He was awarded for the choreography („Schubert” directed by Magda Szpecht) at the National Competition for the Polish Contemporary Play Staging. He was nominated for the 2016 Polityka Passport Award. 2017 danceWEB scholarship holder. TR Warszawa is one of the most well-known theatres in Poland. It is considered to be a modern theatre open to new ideas, a theatre that cultivates the best theatrical traditions. 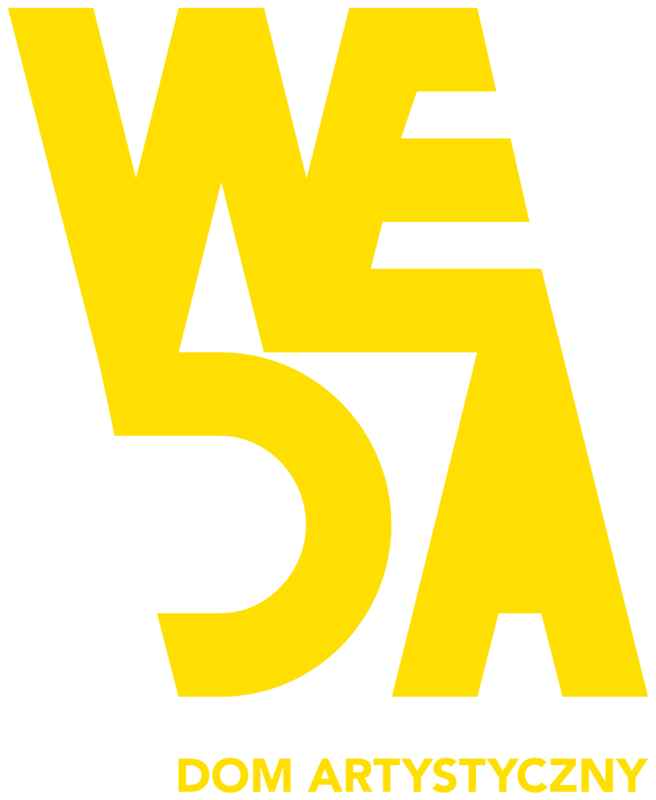 Theatre’s high position in various rankings of young European theatres is confirmed by numerous awards won by the company at domestic and international festivals. 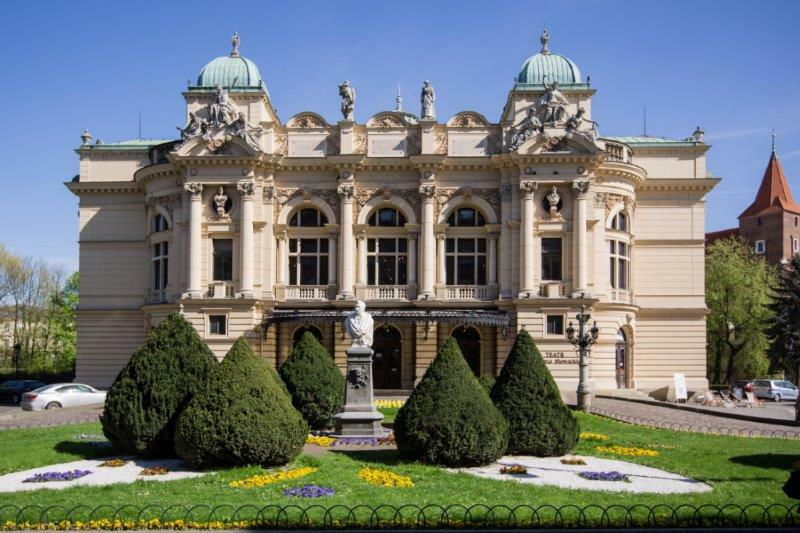 Established in 1781, The National Stary Theatre in Kraków is one of Poland’s oldest public theatres. 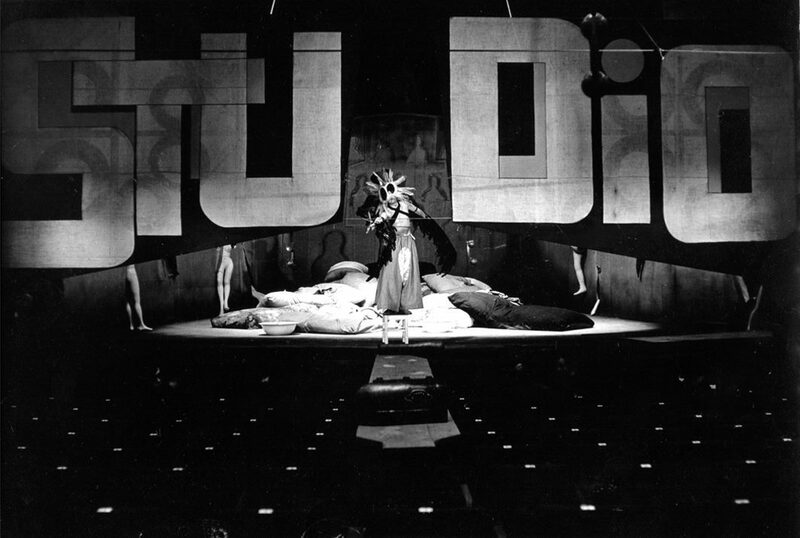 Connected to the stage are the names of eminent directors, including Tadeusz Kantor, Jerzy Grotowski, Zygmunt Hübner, Konrad Swinarski, Jerzy Jarocki, Jerzy Grzegorzewski, Krystian Lupa and Andrzej Wajda. There are two program strands that mark out the repertoire of Stary: different, original takes on contemporary drama and theatre and reinterpretations of Polish and world classics, held under the brand of the re_wizje. Since 2009 the theatre is a member of a prestigious international network -Mitos21,European theatres collaboration network. Burdąg Foundation provides space for creation, facilitates research and exploration to recipients of current tendencies in performance art. 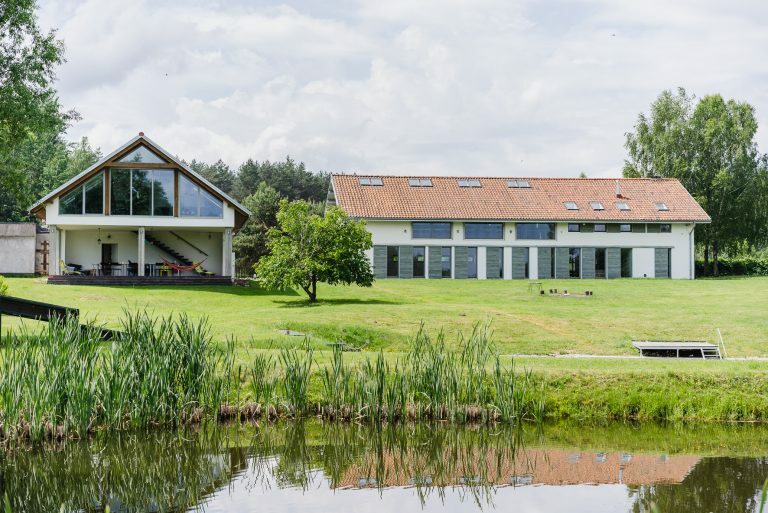 Studio Burdąg operates under the legal entity of the Burdąg Foundation. Our studios are available for rent to organizers of all kinds of workshops, coachings and residencies. 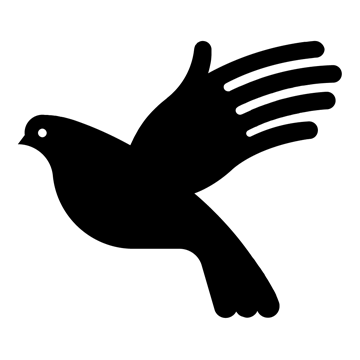 Studio Burdąg operates under the legal entity of the Burdąg Foundation. Its studios are available for rent to organizers of all kinds of workshops, coachings and residencies. Center in Motion is an association of choreographers. Is a proposal to build new opportunities for creative development. Centrum w Ruchu is meant to stimulate the development of the dance and performing arts community, to expand the visibility of these art forms in the cultural landscape of Warsaw.